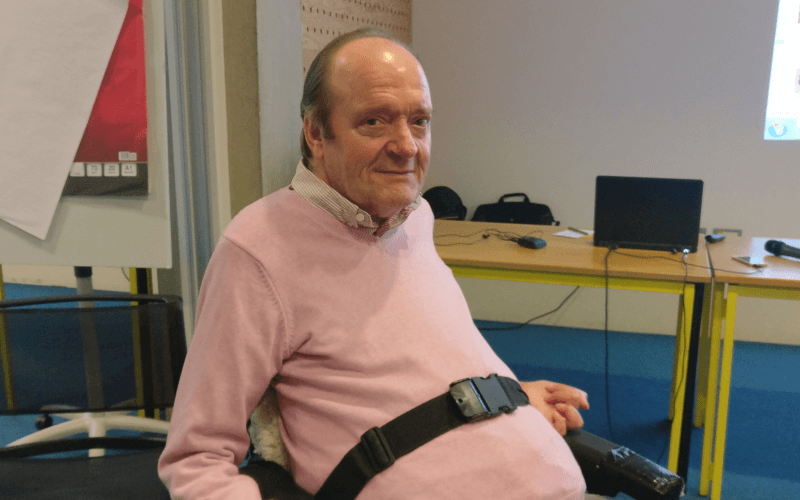 A new user-led project will help disabled people in London use the law to fight for their independent living rights, and combat the discrimination they face from providers of goods and services. 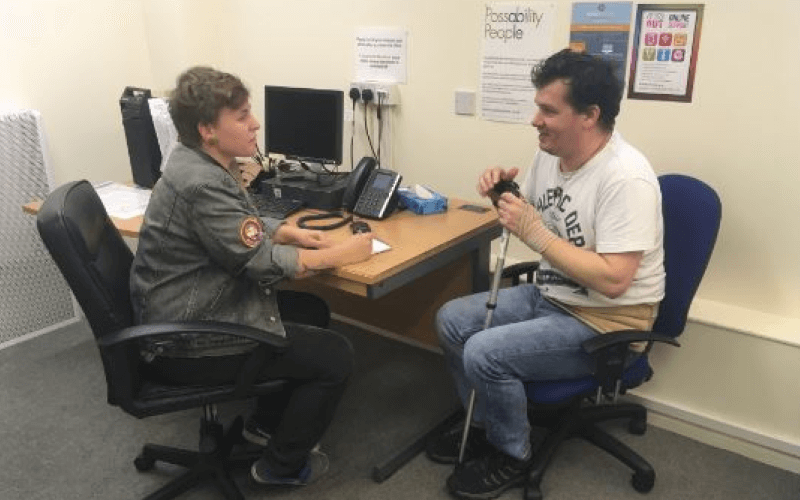 Inclusion London’s Disability Justice Project will support disabled people’s organisations (DPOs) across the capital to make better use of the Social Care Act, the Equality Act and the Human Rights Act, through information, training sessions and ongoing support. The project will also build “better, stronger” relationships between DPOs and lawyers with expertise in those areas, and encourage them to look at cases from an equality and human rights perspective and understand the social model of disability and the history of the disabled people’s movement. Svetlana Kotova, the disabled lawyer who has been appointed project coordinator, said Inclusion London hopes the project will help to launch important “strategic” discrimination and human rights cases that will “tackle the most pressing issues that disabled people are facing”. 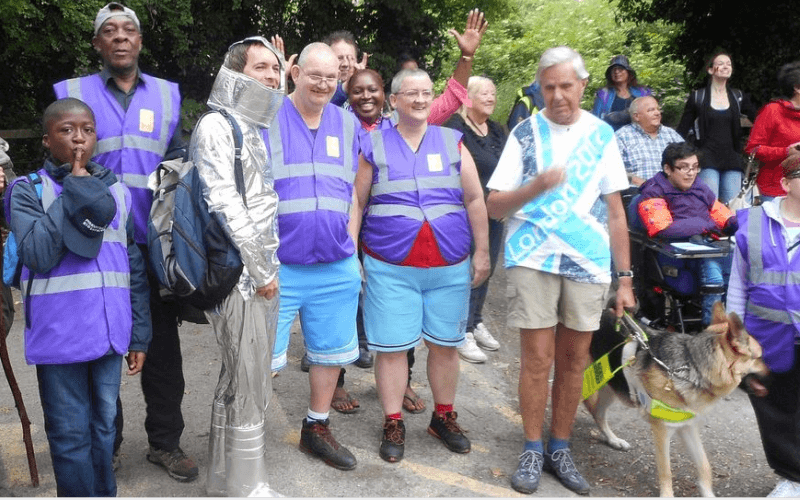 She said the project came about because DPOs were telling Inclusion London that disabled people were facing discrimination “in all aspects of their lives”. 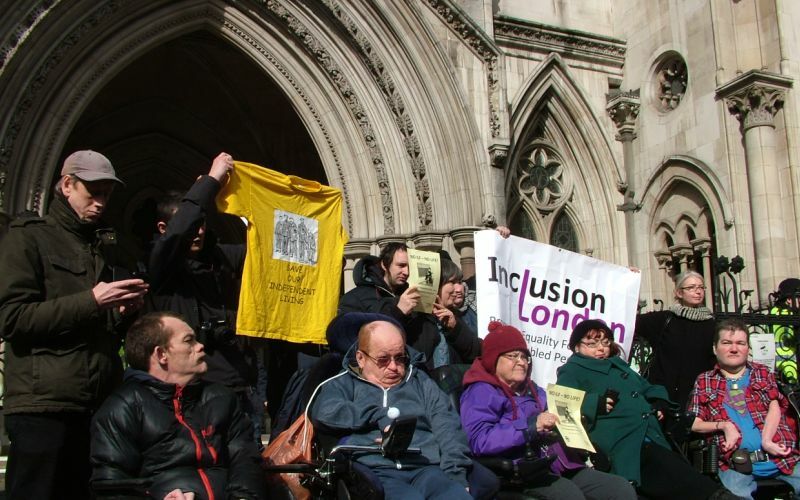 The Disability Justice Project will build on the success of Inclusion London’s Deaf and Disabled People’s Organisations Legal Network, which looks at how DPOs can use case law and legislation in their advice, advocacy, policy and campaigns work, and builds partnerships between lawyers and DPOs. A key focus of the new project will be the Care Act, which only became law two years ago and “has a lot of good things in there but doesn’t necessarily take a rights-based approach to care”, she said. 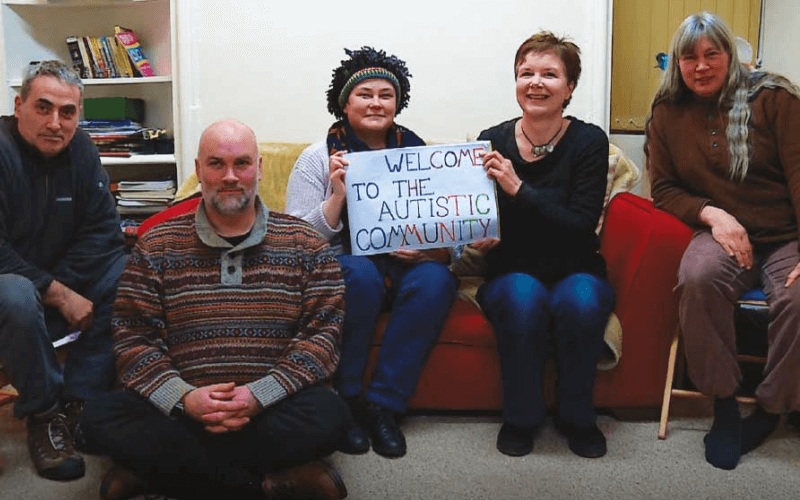 Kotova said Inclusion London wanted to both ensure the Care Act was implemented properly – there are concerns that local authorities are “not always fulfilling their duties as they should” – and influence that implementation by emphasising the importance of taking account of disabled people’s rights. 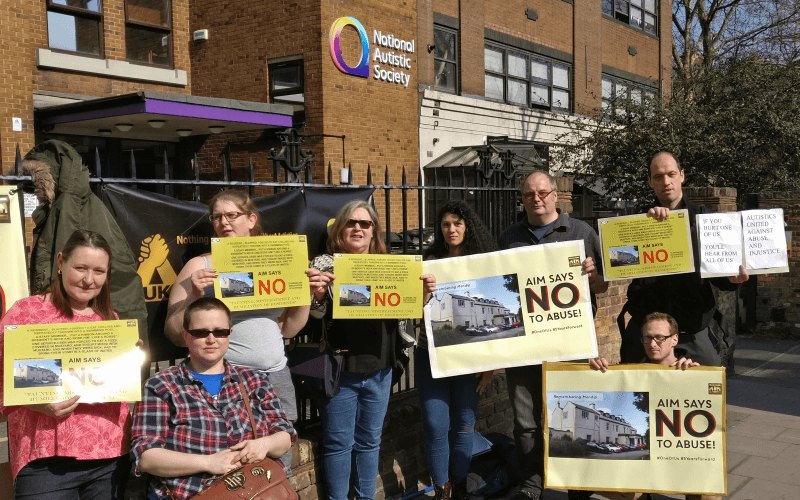 It comes at a time when local authorities are making further cuts to their social care budgets, which will make it even harder for disabled people to secure the support they need and are entitled to, she said. 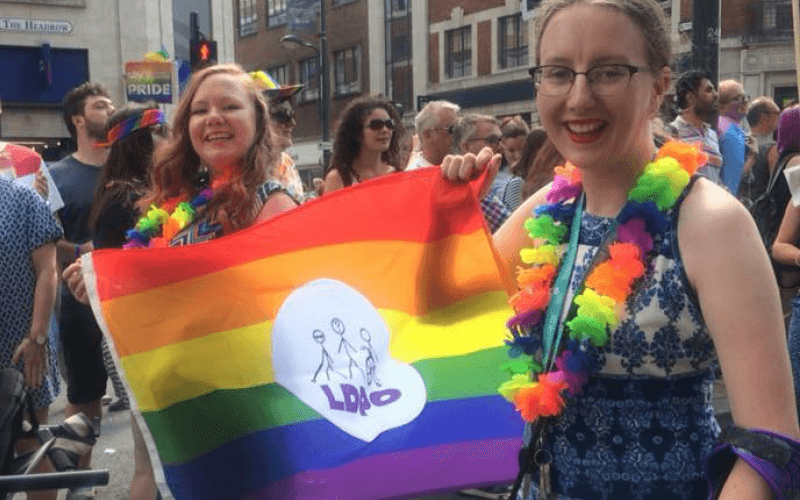 The project aims to build the capacity of advocacy workers employed by DPOs in London to provide advice and information, so they can use “strong legal arguments” in their casework when fighting for the rights of disabled people. Kotova also hopes that DPOs will be able to use the relevant legislation in their campaigns and discussions with local authorities. She said: “In social care, we definitely know people are finding it much harder to get the right levels of support. 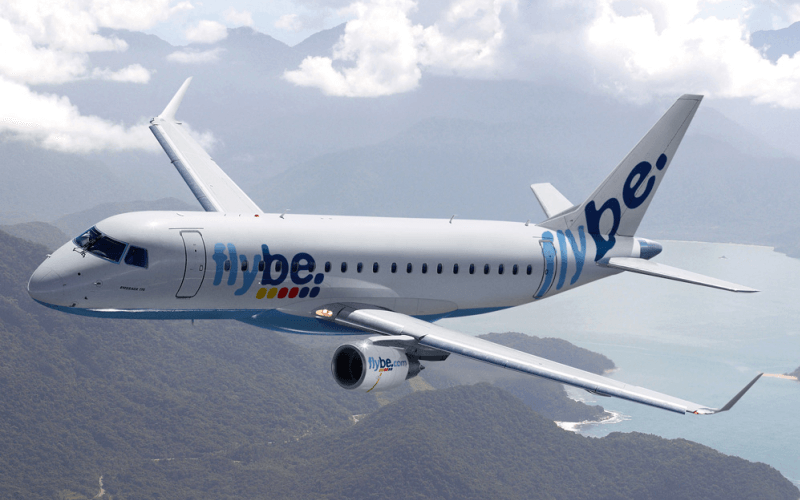 “They increasingly have to battle with local authorities who want to cut their packages. 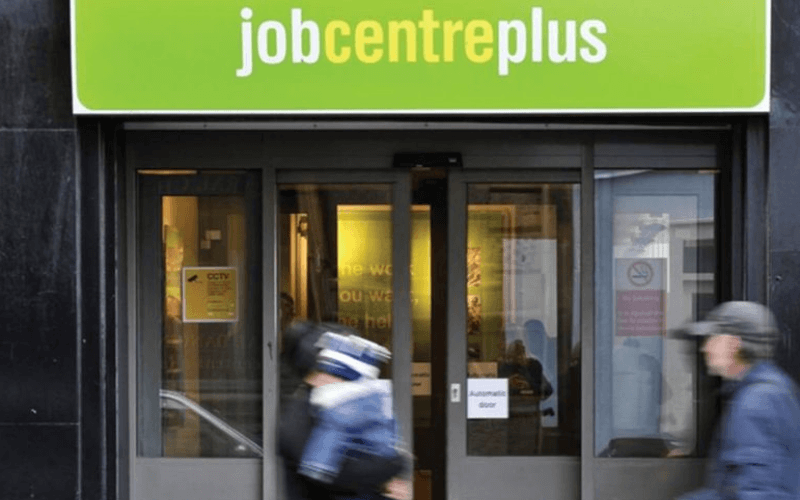 The project will also focus on the Equality Act, and its legal protection against providers of goods and services who discriminate against disabled people. 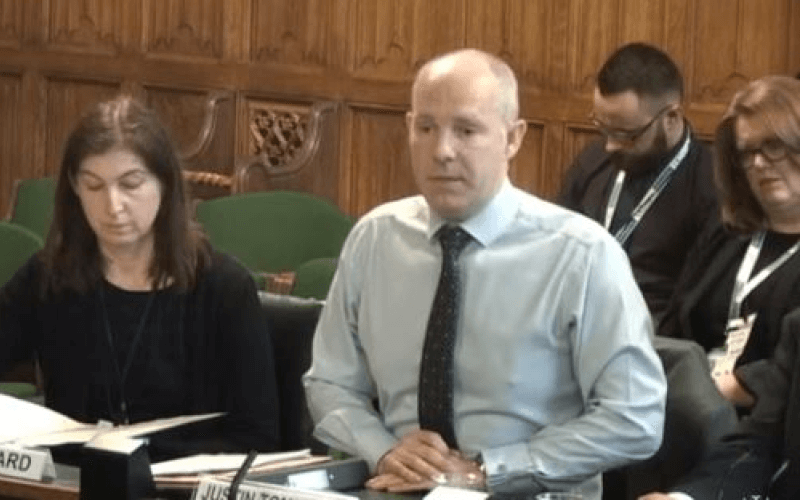 One of the problems in enforcing the Equality Act, she said, is that it is much harder for disabled people to secure legal assistance than for cases taken under the Care Act. Kotova said the difficulty of enforcing the provisions of the Equality Act was a “huge weakness” of the legislation. She said that Inclusion London was hearing of cases of discrimination in transport, access to buildings and shops, and in securing information in an accessible format, “even from government departments”, and particularly in obtaining information in an easy-read format, which she said was “almost never possible”. 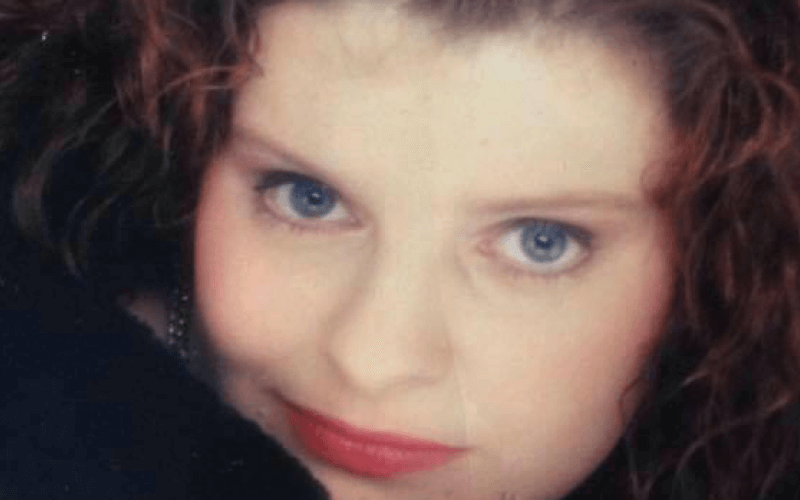 She was particularly surprised to learn, after Inclusion London issued a call for disabled people’s experiences of banking services, that there were significant problems in that sector. She said: “We got a lot of people coming back to us saying how difficult they find it, even though I personally thought banks were a long way ahead with how they try and make their services more accessible for disabled people.